We diagnose and treat diseases of the brain, spinal cord, and nervous system. 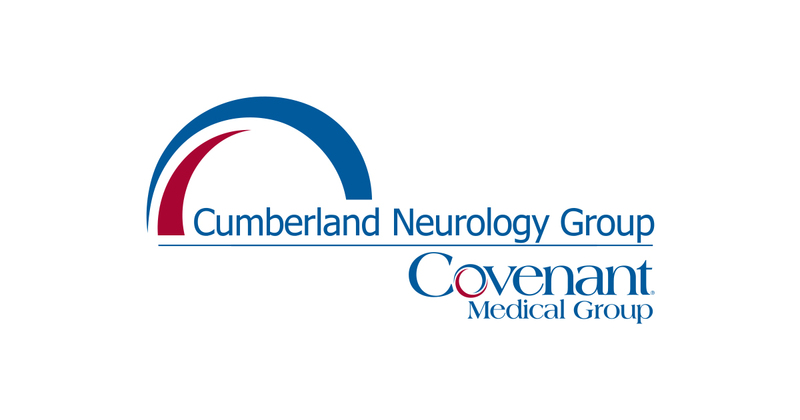 The physicians at Cumberland Neurology Group look forward to providing you comprehensive neuromuscular services. We offer general neurology evaluation and treatment and comprehensive headache evaluation and treatment. Available neurodiagnostics include nerve conduction studies, electroencephalography (EEG) and electromyography (EMG) to diagnose a range of disorders involving nerve and muscle. We look forward to working with you and your referring physician to provide you with excellent neurological care. 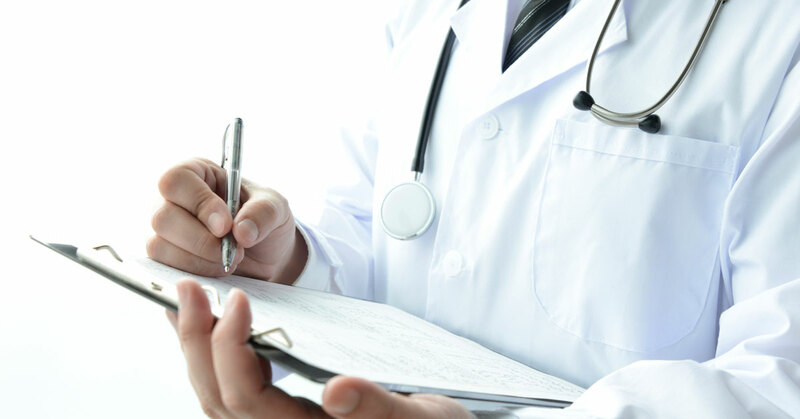 At Cumberland Neurology Group we strive to achieve the highest level of quality neurological care. 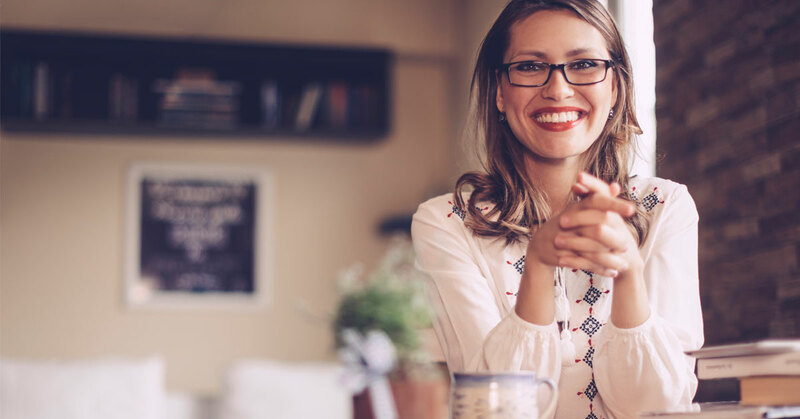 We offer a full range of services that includes general neurology and comprehensive headache evaluation and treatment, and we are part of Covenant Health, the region’s top performing healthcare network. Trust Cumberland Neurology Group for excellence in neurological care. We commit to excellence – every patient, every time. We are accepting new patients. 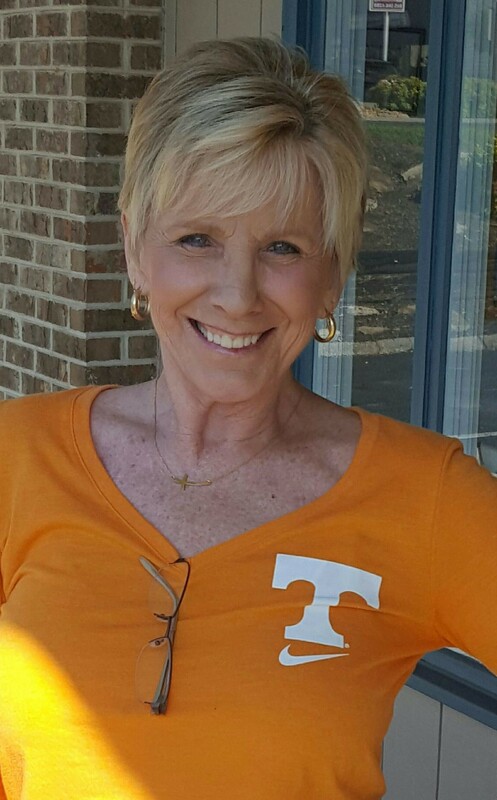 Cynthia struggled with headaches for 20 years, but now she is pain free. Click here to read her story.